Lead capturing should be the ultimate goal of any trade show exhibitor. Sure, a splashy booth and an amazing demo will get you some foot traffic, but if those visitors don’t know how to reach you after the fact or, worse yet, you don’t know how to reach them, what’s the point of it all? 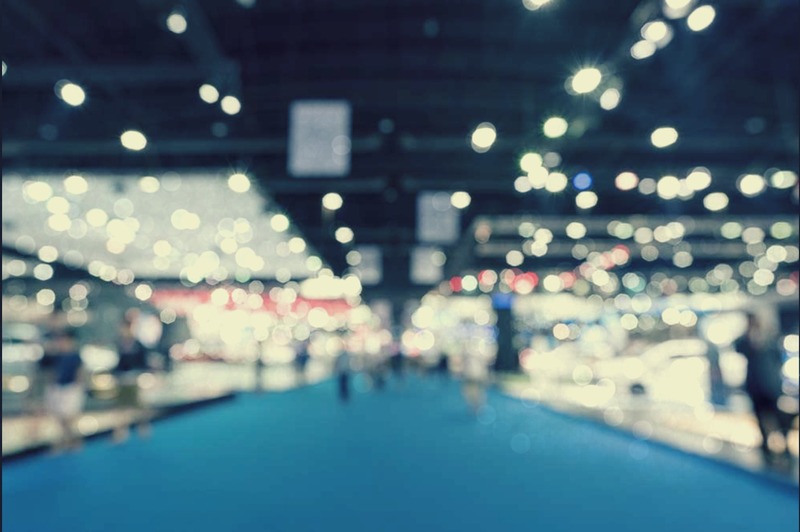 Without an adequate lead capturing strategy — not to mention a nurturing one to follow it up — your trade show efforts aren’t just ineffective, they are downright pointless. The faster and easier you can make your lead capturing process, the more likely visitors will be to do it. Don’t make them fill out an entire page of information by hand. They either won’t do it, or they’ll walk away annoyed (and with a cramping hand to boot). Instead, set up a laptop with a simple form on the screen. Require only the bare minimum of info — their name, company and an email address — items they can type in and enter in under 30 seconds. You can also go the old-school route and set up a box for business cards. This takes little to no effort at all and gives you more information than a basic form would. Your lead capture process shouldn’t be an afterthought. Instead, work it into the overall set-up and experience of your booth. Set up your form at the entrance of your booth and require visitors to sign in before seeing your demo, grabbing a brochure or stepping into your display. At the very least, have the form at your booth’s exit, so visitors who were genuinely interested in your products can give you their info. You want to be able to reach your leads, but you also want them to know how to reach you, too. While a brochure or flyer can be nice, they’re not likely to stand out in the crowd — especially once those visitors arrive home with piles upon piles of them. Want to make sure they think about your brand and your services after the fact? That they can connect with you when you do come to mind? Then send them home with something useful and unique. Maybe it’s a portable coffee cup with your logo and web address on it, or maybe it’s a set of branded earbuds to use on the plane ride home. Whatever it is, make sure it’s something the visitor will use and that it has some form of contact info on it. Within a week of the show, follow up with the leads you captured at the event via email. Make sure to include a short reminder of what your booth (and your business) brought to the show, and then detail any show-related discounts or specials you’re running. You might get some bites and you might also get some unsubscribes. Use this to hone your list. Remember, lead generation is a marathon, not a sprint. Think of your booth as the initial starting line — the point where it all begins. It’s not until much later, after you’ve built up trust and delivered value, that the leads become loyal, paying customers. Need help capturing and nurturing leads at your next trade show? Want help in other areas of marketing? 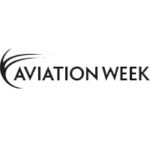 Contact Haley Aerospace today or connect with us at HELI-EXPO next month.